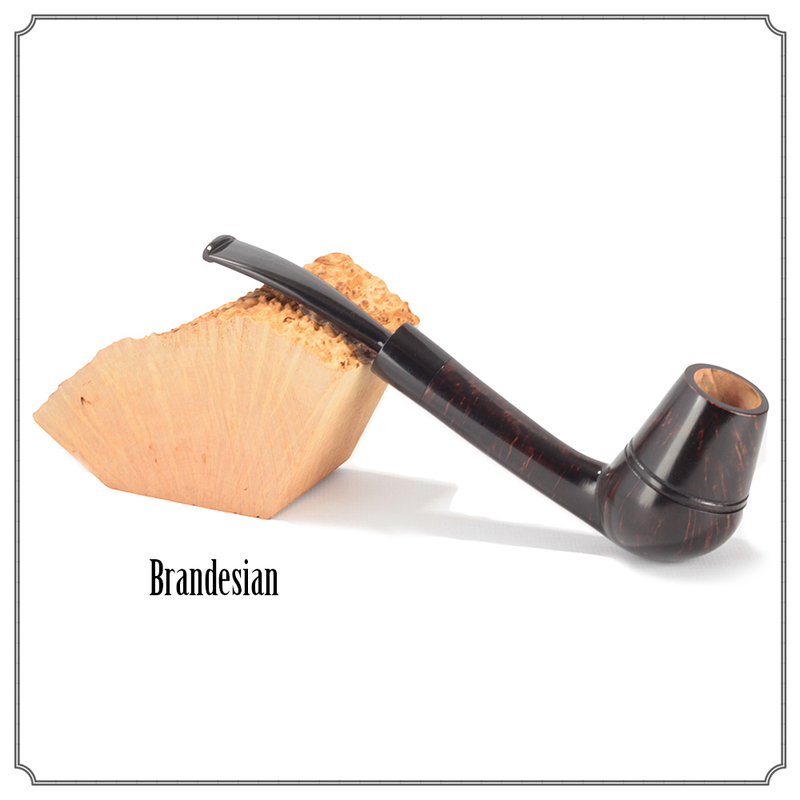 What do you get if you cross a brandy with a Rhodesian? 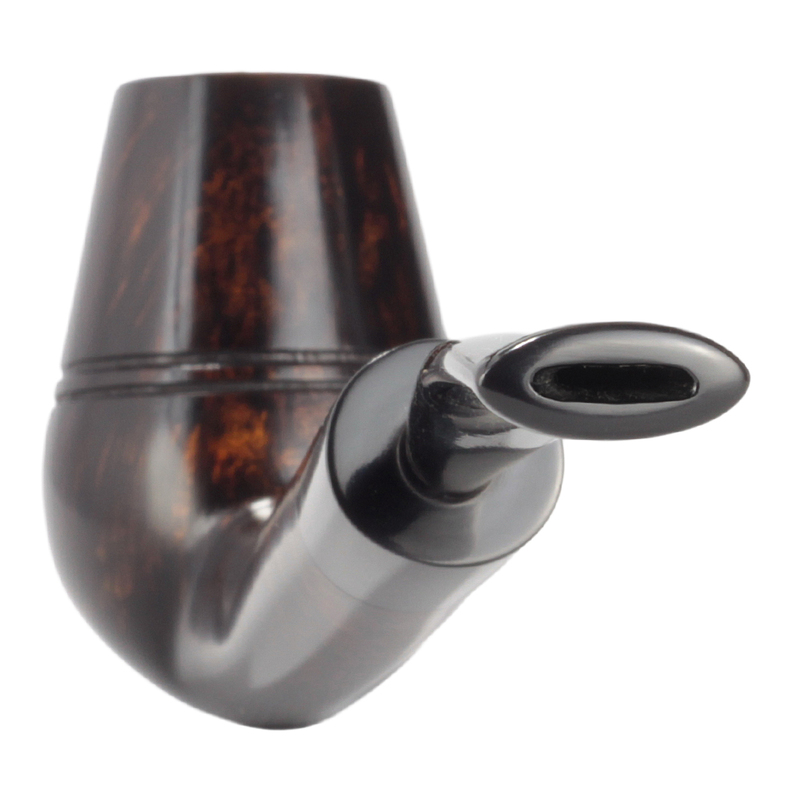 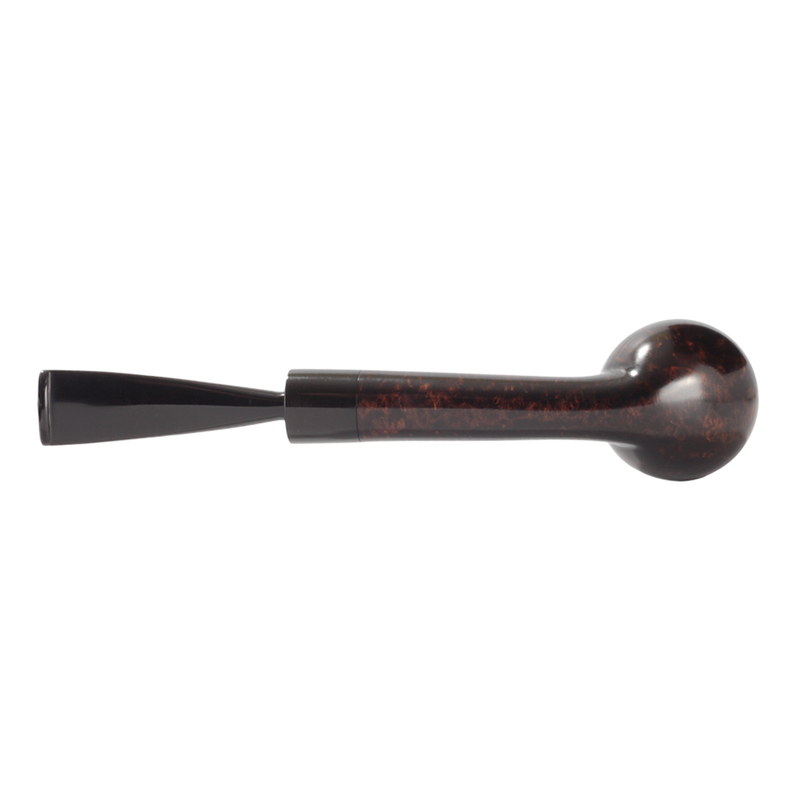 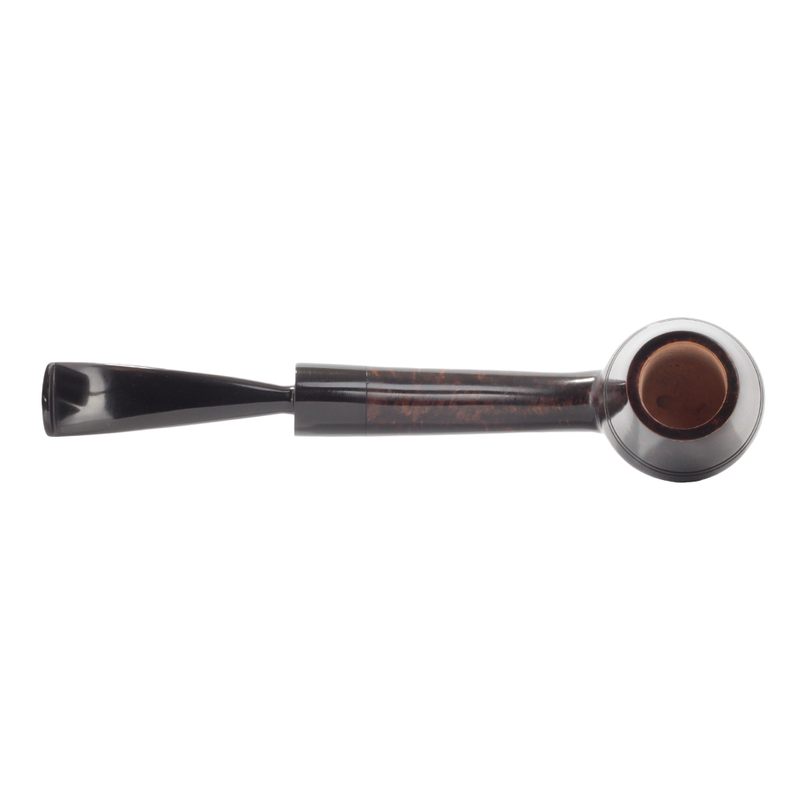 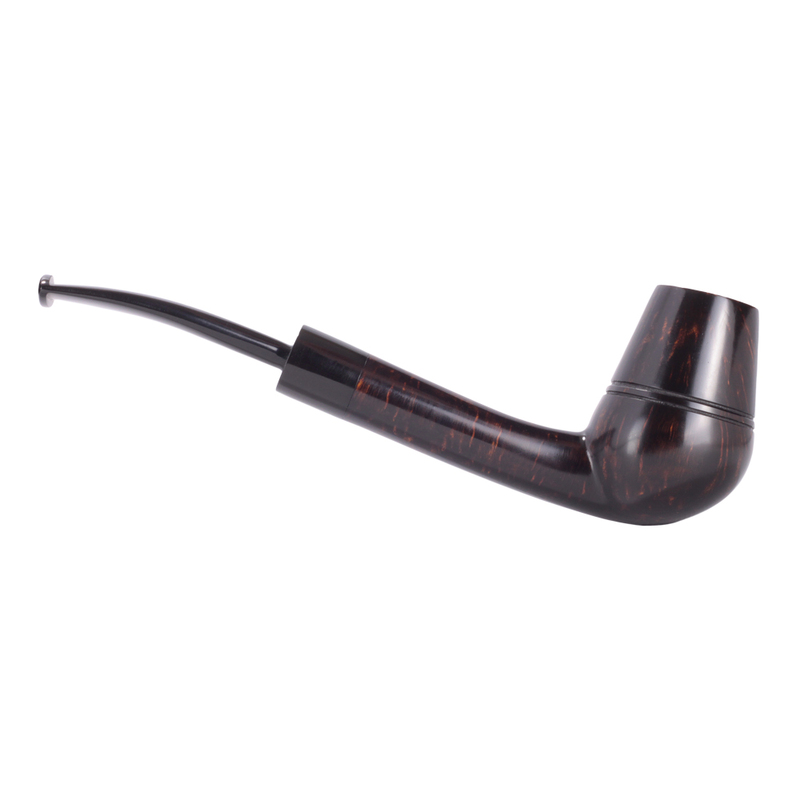 Lovely flowing line from the rim of the bowl through the subtle sweep of the shank to the gentle curve of the stem. 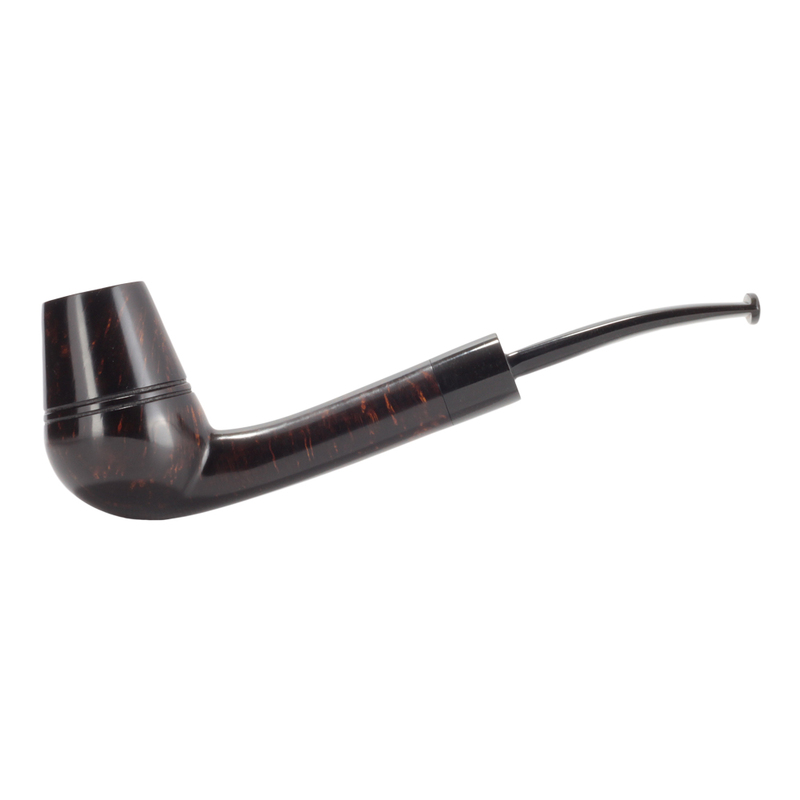 A classy profile in a rich chocolate tones with flashes of orange contrast glowing throughout.